We’re pretty sure there have been some sleepless nights in anticipation of the next steps required when developing your Facebook Ads. Wait no more! Previously, we worked on developing your ad goals. This week we’ll dive into the second recommended step of identifying your audience. 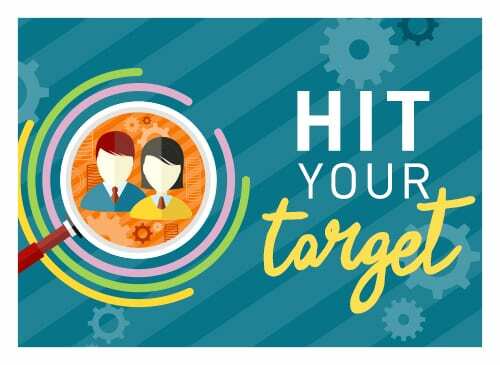 Put very simply, you need to identify your ideal customer to target your most valuable audience, ensuring your ad is relevant which will increase your ROI. You want to make sure you know your customers’ demographics, needs, and interests. To truly get an accurate picture, you will need to spend some time researching industry social media conversions, and most simply, utilize Facebook Audience Insights to gain information about your target audience. When inside Ads Manager, you can create your target audience utilizing the data that you have gathered. You can target through details like geography, interests, or even occupation. Once created, you can save this audience for future use or create a new one with each ad. Facebook also gives you the opportunity to exclude specific segments that you prefer not to target with a specific ad. 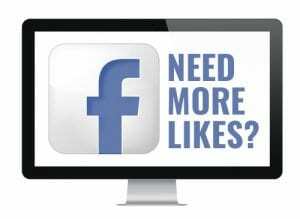 You will also want to make sure that your Facebook page is set for Audience Optimization. On your Facebook page, simply go to Settings>General>Audience Optimization for Posts. Click on Edit and check the box to activate Audience Optimization. Make sure to save your changes and then you’re done. 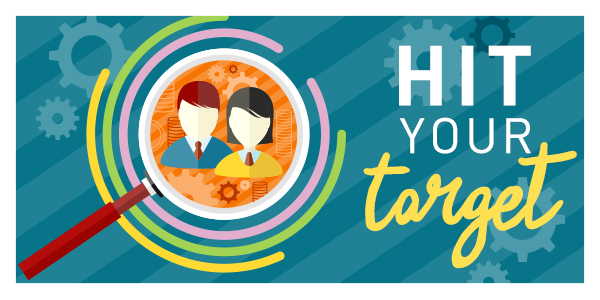 This will ensure that you can target your posts to those who would be most interested. Another important piece of targeting your ads is utilizing A/B testing. You won’t know if something works unless you try it! You can experiment with your saved audiences vs. lookalike audiences, or test different geographical areas, age groups, or even by particular interests. There are so many variables you can tweak to drill down and find your greatest ROI. One final piece to ensuring you develop your audiences for a successful ad is to confirm you have Facebook Pixel installed on your website. This allows you to create custom audiences that have been to your website, were past customers, or even those who have simply visited your blog. As stated in an article by Adobe, 41% of overall US business revenue comes from repeat customers. That’s a piece of your audience you can’t afford to miss! It can all seem a bit overwhelming when you first begin to develop your target audience. 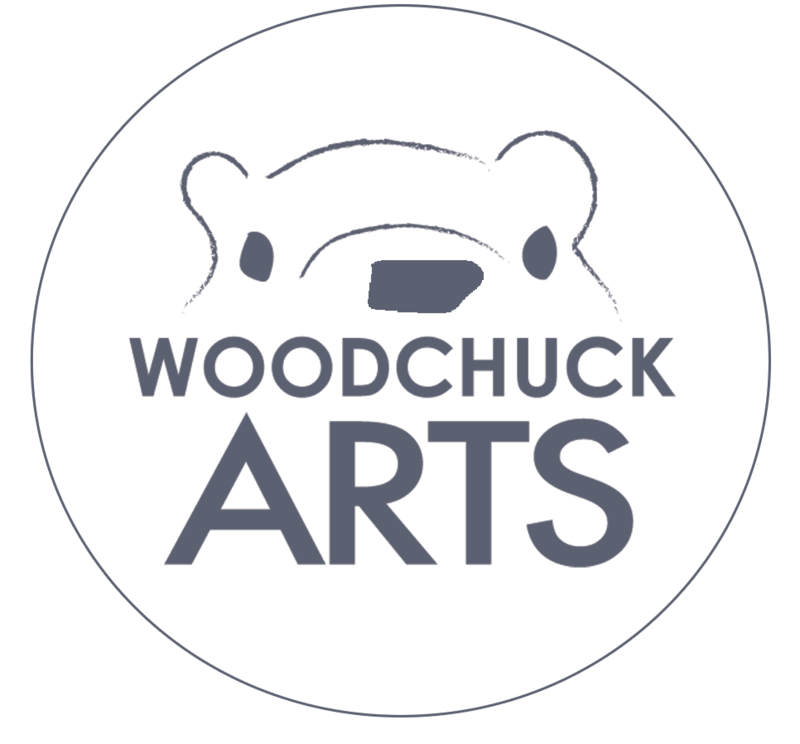 With a few good tips from your friends here at Woodchuck, and a little patience and research, you will be well on your way to ad returns you’re hoping for.